Enriched with an organic verbena extract from Provence, the Verbena Eau de Toilette is a sparkling fragrance with a universal freshness. 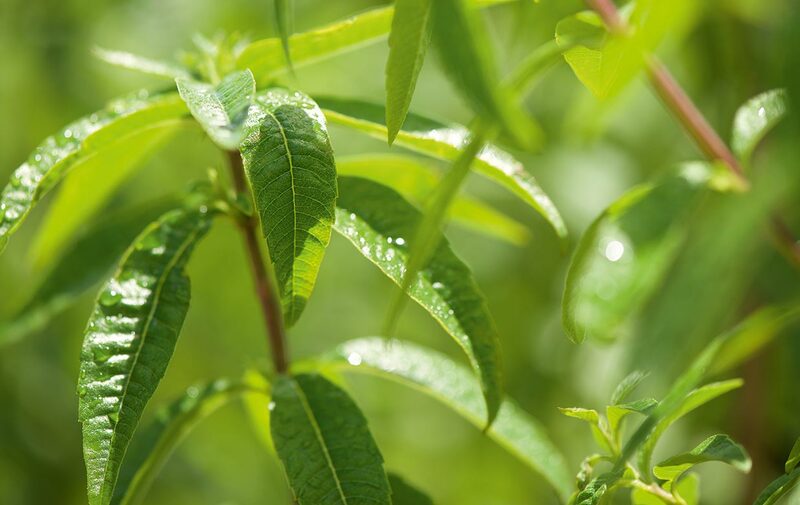 Top notes of orange and lemon lead to a generous heart of verbena. Base notes of Petitgrain linger on the skin throughout the day. INCI: ALCOHOL**- AQUA/WATER**- LIMONENE**- PARFUM/ FRAGRANCE - CITRAL - LIPPIA CITRIODORA LEAF EXTRACT*-SODIUM BENZOATE - GERANIOL - HEXYL CINNAMAL - CITRONELLOL - BENZYL BENZOATE - LINALOOL - BENZYL ALCOHOL - FARNESOL**-AMYL CINNAMAL.